Is the level of child support you are receiving no longer sufficient? Are you seeking more parenting time with your child? Do you wish to move out of state with the kids? 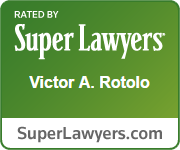 Are you unable to support yourself with the alimony you were awarded? These are just a couple of examples of issues that may arise after your divorce is made final. The Courts recognize that the lives of people are constantly changing. Factors such as financial situation, economic climate, the needs of children, illness, etc. can trigger the need to apply for a modification of an agreement. However, the Courts also encourage the finality of agreements and an application for a modification must be properly prepared and presented by an experienced attorney with the necessary skill in order to succeed. 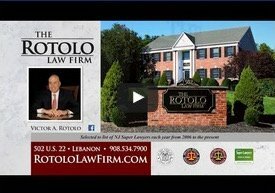 The family law attorneys at Rotolo Karch Law have the experience to make the correct argument to a court in seeking a modification of a prior agreement or in seeking other relief related to post-divorce issues. 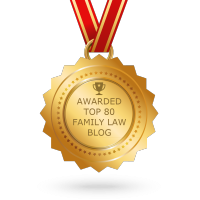 Children have an ongoing right to enjoy a lifestyle commensurate with their parents' lifestyle even after the divorce. 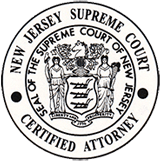 The level of child support is determined according to New Jersey Child Support Guidelines. If expenses rise or if the paying parent's income has risen, a custodial parent may file for an increase in support. A non-custodial parent can seek a reduction if their income has been reduced through no fault of their own, such as an economic downturn or unemployment. You can petition to alter custody itself or to change specifics of the day-to-day parenting arrangements. Even if you have a court-approved custody agreement, you can subsequently petition to alter the custody arrangements or visitation scheduled. However, if you are seeking sole custody or want to move toward 50 percent of parenting time, you may have to go through a custody determination process. If a person can show changed circumstances such as an impairment or inability to support themselves, they may make an application to modify their alimony award.